Prevent problems down the road...literally. Depending on the make and model of your vehicle, car care experts may differ on what preventative maintenance is. 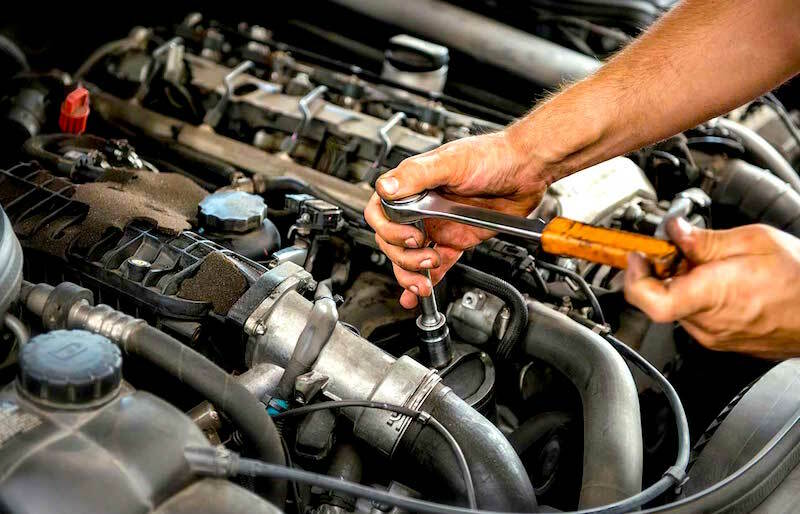 At Felix Auto and Tire, we can guide you through the tricky process of planning the types and frequency of preventative maintenance services for your car. The first thing we recommend is that you take a look at your owner’s manual. The manufacturer knows better than anyone what your car needs to keep running at its highest performance level. This handy little book will tell you how often to check and change the oil, air filters, and timing belt. It will also give you detailed instructions about the best kind of tires, oil, and gasoline to use in your car. You probably already knew that, but it is common sense that if these important gems can be found in the owner’s manual, so can others! We highly recommend that you have regular car inspections and that you do them at home as well. This way, you or the experts at Felix Auto and Tire will be able to catch a problem before it causes any damage. A hose that is hanging down or a crack in the headlight will be easy to notice if you’re having your car inspected frequently, and it’s one of the simplest forms of preventative maintenance that there is. Checking the fluids is another easy way to keep your car in good shape. Bring it in to Felix Auto and Tire today, where we’ll check the antifreeze, power steering fluid, wiper fluid, oil, and engine coolant to make sure that your car has the proper levels of all these fluids. Leaks lead to low or no fluid, which can cause major damages that are the result of no lubrication. Another thing that you should check frequently is the serpentine belt. This belt weaves through your engine and runs several important mechanisms. If it breaks, you’ll be stranded – not to mention stuck with some costly damages. Let us check your serpentine belt occasionally so that we can catch signs of aging such as wear or cracks before they damage your car. With a little planning and some help from Felix auto and Tire, it’s easy to give your car the preventative care that it needs!